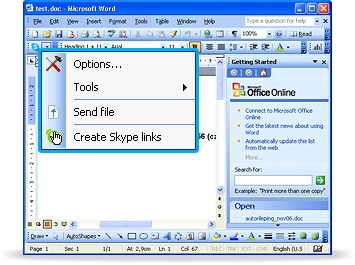 Skype E-mail toolbar is an add-in for Outlook, Outlook Express and Thunderbird users that allow users to check if their contacts are online and send instant messages or give a call to them. 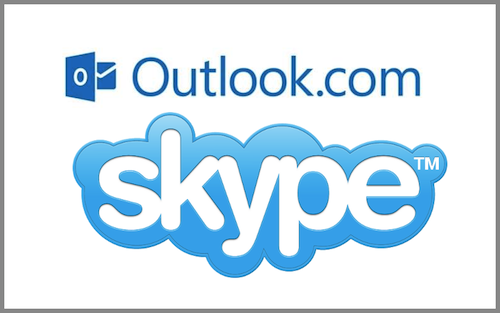 This feature offered by Skype is very convenient for its users because it offers Skype’s services directly from your e-mail. Open to Microsoft users, this feature is free, fast and convenient. 2. In the toolbar, click the down arrow button next to the Skype icon. 4. Click Customize on the right pane. 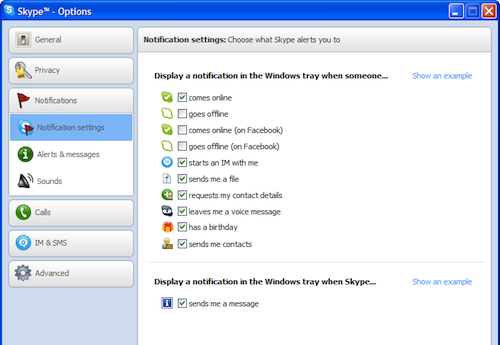 If you want to show only those standard Skype options on your toolbar, click Skype Default, All or Minimum. Upon clicking, a separate window will appear that shows a preview of the options on the customized toolbar you have selected. Drag any buttons off the preview of the displayed toolbar. When you drag a button off the preview, an X icon will appear. From there, you can drag any options that you want to add as buttons in your toolbar. 6. After selecting the options for your toolbar in the preview, click OK to save your customization. Isn’t it great that with those simple steps, you can now play with your toolbar by changing the menus you want to see in it? 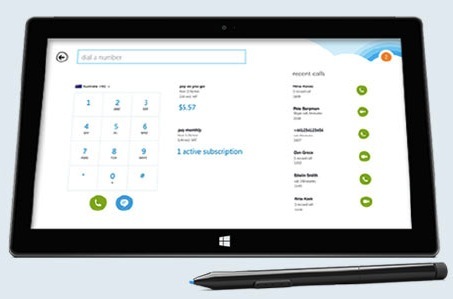 With your customized toolbar, you can now use Skype with ease and comfort. 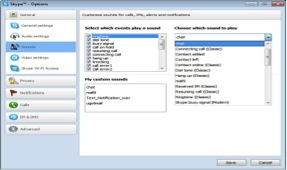 Also, by customizing your toolbar, you can easily record Skype calls. 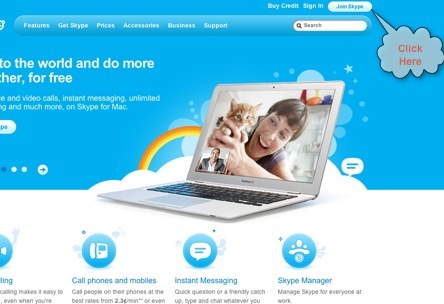 And to record Skype calls, download the most trending Skype call recorder in town—Supertintin! Check Supertintin at www.supertintin.com. 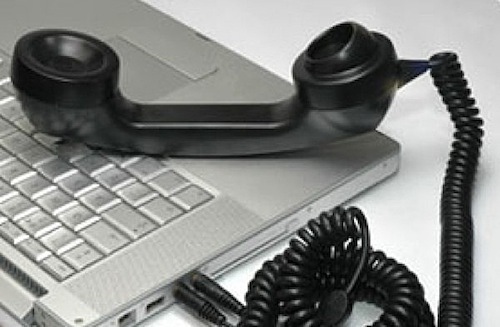 This entry was posted in Skype How To's and tagged Skype E-mail Toolbar. Bookmark the permalink.